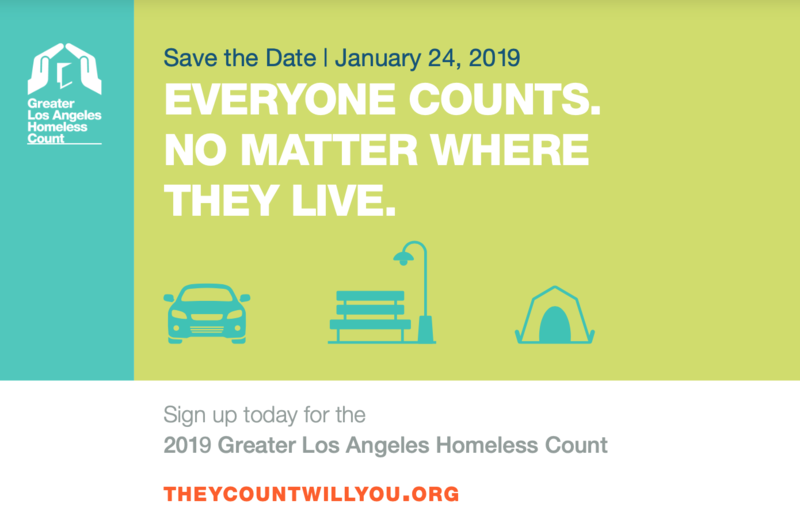 Every year, there is a homeless count in LA. The Count helps the city better direct resources. We need those resources in Hollywood and The Hills! A big THANK YOU to everyone that has already signed up this year! We could definitely use more volunteers on Thursday, January 24th.